When we were first married and living in Seattle in 2009, it was a rough time of life. What should have been our first great adventure out of college - starting Soren's career - was actually not at all what we expected. We were living far away from all of our family in a dark and gloomy place, and we were not getting along. I was depressed and couldn't find a job that related to my major. Soren did not enjoy his job, and neither of us was very happy. It was inexplicably hard on us both. Well, eventually I ended up taking a job at GAP Kids, and that job was a sanity saver for me. Our first son Easton was also born. Easton really saved Soren and I both. We loved being parents and that Easton was really our first common interest. Our second common interest came close behind him. Because I worked at GAP Kids, I had stocked baby Easton up on tiny jeans, cute onesies, and shoes. When he was about six weeks old, we were getting ready for a church party, and I dressed him in little 0-3 month denim for the first time. It was adorable, but when my husband saw him, his first question was, "Where's his belt?" His little baby jeans had belt loops, and his was onesie tucked in to his pants, which made his waistband look awfully empty. Soren, being the DIY guy that he is, grabbed a brown leather skinny belt from my closet and took some scissors and a drill to it. In just a few minutes, we had our first little belt. And holy cow was it cute! We left for the party and no one, including us, could get over how cute it was to see such a tiny baby in a belt. That unexpected little project set in motion the idea for ONE little BELT. I pushed Soren a little bit to go to the leather store in downtown Seattle with me to see if we could learn how to make more tiny belts. That first trip led to countless more trips to the leather store and many, many evenings cutting leather on our apartment kitchen linoleum and pounding rivets on the wet cement of our front porch. We learned a lot in those first few years, and honestly starting that Etsy shop is where all of this began. I started this blog because of OLB, and we wouldn't have Nickel & Suede either without those first lessons in leather. We eventually left Seattle to live near my family here in Kansas City and things have only improved since then. ONE little BELT was our first venture into being entrepreneurs, and it is still going strong. We still love hand making belts for babies and toddlers. Now that we are self-employed, I can't wait to grow this business and really make it THE place to find the highest quality and best looking baby, toddler, and children's leather belts. With back-to-school starting and family photos just around the corner, I have a great giveaway for you today. You can win a $60 credit to ONE little BELT! And not only that - I have a coupon for you as well. 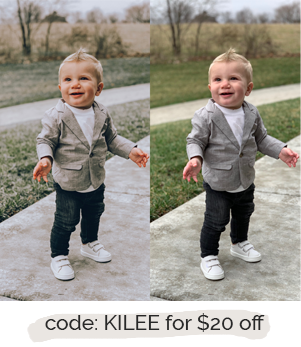 Use code FIRSTBELT to get 15% off your order and grab a few belts for school uniforms, back-to-school clothes, an upcoming wedding, baby gifts, or just to hold up your toddler's pants. Enter the giveaway below. Giveaway ends 7/28. Domestic and international entries are welcome. Good luck! Red vegan belt. Love that it's vegan on top of being cute! I would get a belt for my son. I really need to find him a belt that I can put his belt buckle on, his uncle made him a special buckle. Ever thought of doing the snaps for buckles? After buying a belt for him, I would probably grab one for my skinny girls. They always need belts, and I won't buy crap belts for them! This would be so great for my little one :) Love your stuff and cannot wait for my L/O to start wearing it too! Adore your shops! How fun to start and grow a business with your eternal companion! A belt for my skinny tiny bummed boy! Love your blog- thanks for being real! I would love some belts for my little guy. My 5 year old son loves belts. He sees his big brothers getting dressed with them everyday, so naturally he wants to be like them. He would love a few of his own! My best friend has three boys and needs to be introduced to you shop! 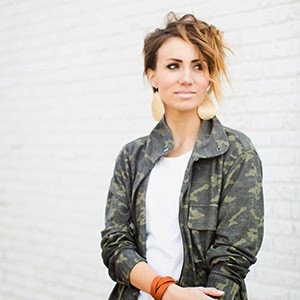 Thanks for sharing your story of how your business started; that's a super sweet story! I would get a belt for my soon-to-be two year old daughter so I can cinch her dresses - that would look so adorable! I would love to get a belt or two for my 21 month old son! He needs a belt in the worst way! Great blog and giveaway! Thanks! What a great story. Glad things are looking up! A belt would be fun to show off on my cute baby! I love the story of how you started your shop! I would have to get a few belts for my skinny little boy! my daughter is very tall and skinny for her age. We normally have to get bigger pants, but then they tend to be too big around the waist. Belts solve that problem! My little girl would look so cute in your belts this fall!! Also, with baby 2 on its way, it would be fun to get some accessories for that little one too! belts and maybe something for me too!!! I would pick up some newborn and 6-12 mo. belts for my little man who is due in November! 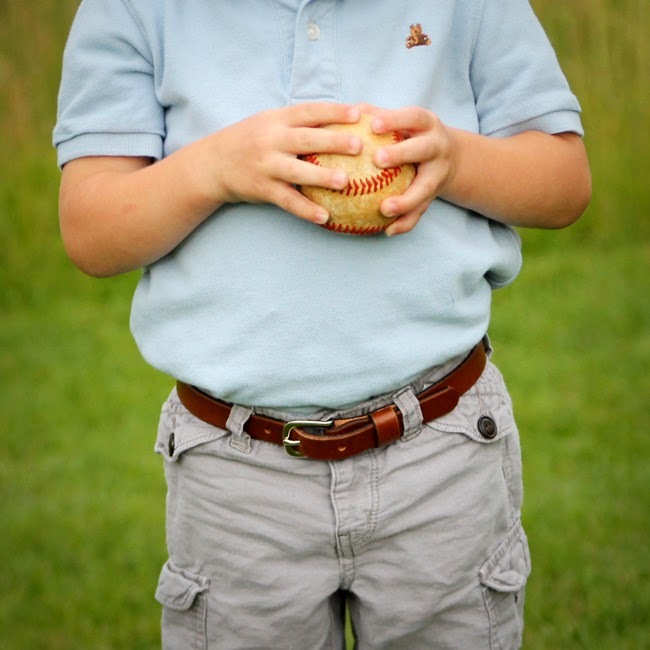 I'd get the Toddler/Baby Boy's Dress Belt- Brown Leather for my little one. It would look adorable. The London Tan Casual belt would be my first choice. 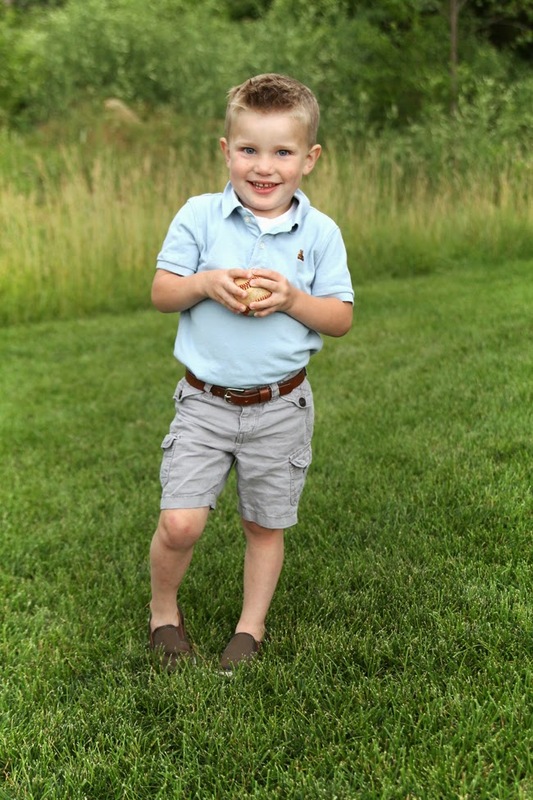 my skinny 4-year-old could definitely use a belt!! 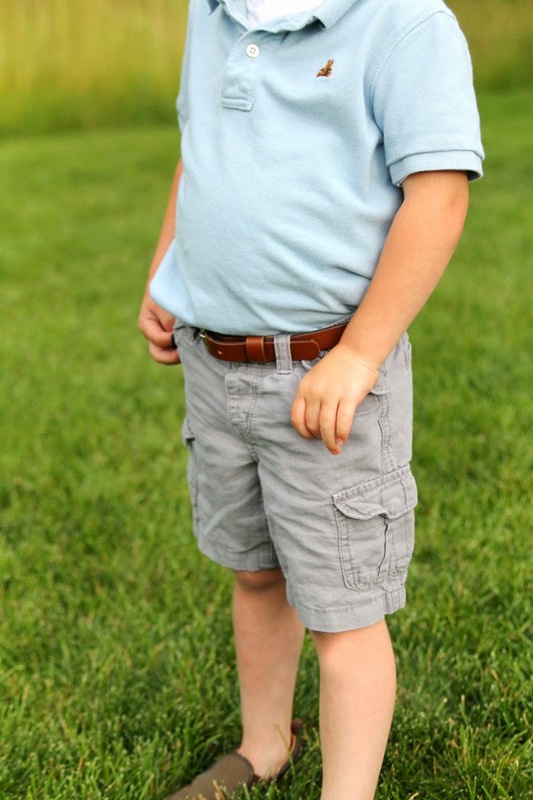 I'd get the London Tan Casual Belt for my little boy! I would get a back to school belt for my 6 year old, and a cute little fashion belt for my 3 year old little girl!! I would love to get my two year old his first belt!! I would spend it on my little nephew and but a bunch of cute things for him!!!! I have tried to find neutral belts for my daughter. It she's so skinny all the ones I find are always way too long. These are so cute. Love your blog. You cannot find any high quality belts for babies and toddlers in Germany! I would so love to see my little bear with one of your belts. Thanks for being so open and real in this post! My son and daughter are so tiny around the middle. I would get them both one! I would get a belt for my little man! Probably a belt for my sweet son. I would love to get a few of the girlie belts for my little girl! Belts for my lil man!! Love the red vegan for my little girl :) ! I love those skinny brown belts for myself ;-). Lol. On an unrelated note I am super appreciative of the posts you do regarding real life. It makes me feel better knowing that it's normal to sometimes feel a bit crazy. I don't have kids myself, but my 3 little nieces would look so cute in the red vegan leather belt! I would love to have a few of your belts on hand for when our son is born in about a month. I'd want a black one, and I'm loving the London Tan ones! So cute! Max totally needs one of your belts. they are SO cute! Cute stuff for my two nephews that live in Nashville, since I don't have toddlers at home anymore! OMG that is adorable!! and so creative!!! Oh I would have no problem spending that money! I would love the silver cuff, a few pair of your awesome earrings, and your new gray t-shirt! Love it all and I love your style and creativity. So glad I came across your blog a year ago! London Tan Casual belt is so nice! London tan casual belt for my little guy and the red vegan leather belt for my little girl! Your story is truly inspiring... I keep looking for my door to open! 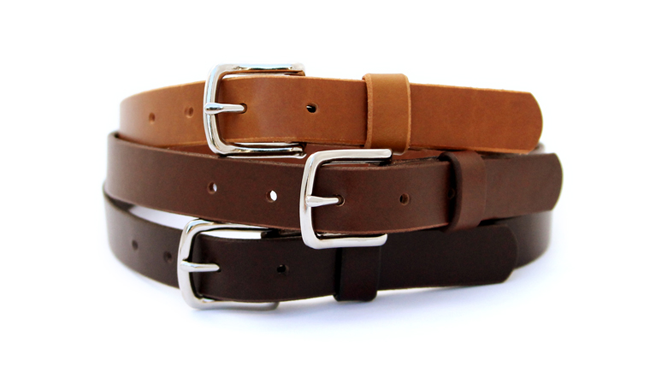 I'd choose the boys London tan casual belt and the girls brown scalloped belt - one of each of my cuties! I have 3 little boys. How cute would your adorable belts be on them for family pictures and church??? I love the idea!! So cute - also good for kids with small waists!!! i would get my daughter a belt. shes so small she needs one anyways! I would by a belt for my daughter! I for my fine little strap! I'D BUY A BELT FOR MY FRIEND'S SON. I would get as much as I can... that way I can share it with more then one item. Being at infant stage they constantly grow and a belt can always be used. Being on a fixed income... my family looks for ways to save money. I would buy a little belt for my 3-year-old niece! I think it would be so cute to see her in a tiny belt. i'd buy a nice belt for my daughter. I would buy the Toddler Girl's Brown Scalloped Vegan Leather Skinny Belt for my daughter. I would get a belt for my daughter and one for my son. 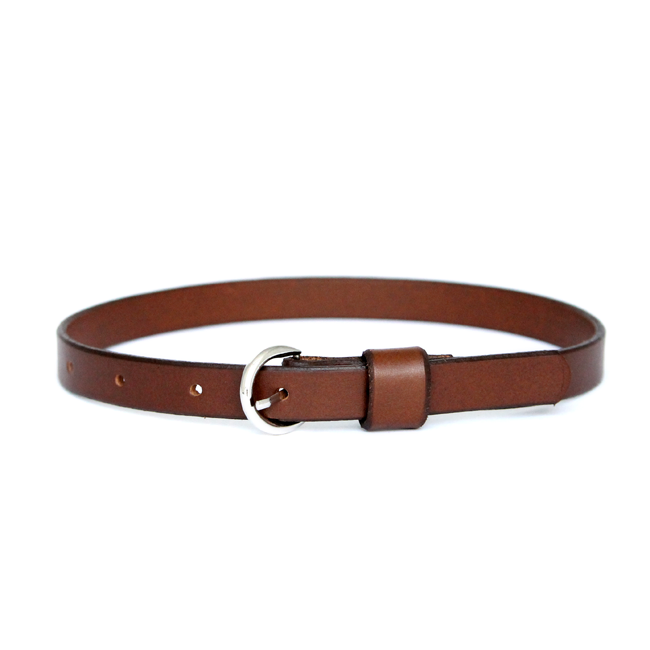 I would buy an awesome Toddler/Baby Boy's Dress Belt- London Tan Leather for my little boy! I would use the credit to get my godbaby a new belt! I'm going to use the money to buy my niece clothes. Classes will start soon and I want to giver her a present of clothing stuff. I don't know how I found your blog, I think it was Kristel of Glowing Light, but anyway, I'm glad I did! I love "meeting" other KC bloggers and the farther I go back in your posts the more I learn about you and I love it! Having a little man myself, these belts are just the cutest!